The year 2015 sees zydeco entering its second half-century of global recognition. Fifty years ago the presentation of a series such as WXPN’s Zydeco Crossroads would have been inconceivable. 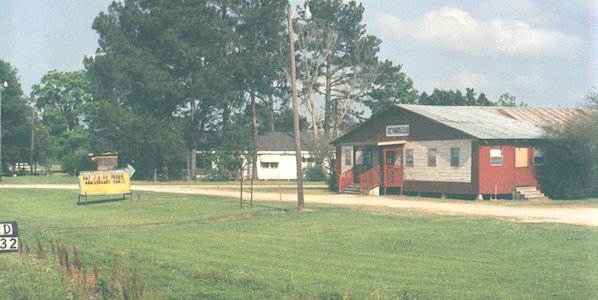 Back then zydeco could only be heard in southwest Louisiana and neighboring southeast Texas. Even there, on native soil, this exuberant music resounded solely within its self-contained core community, beneath the radar of mainstream culture. 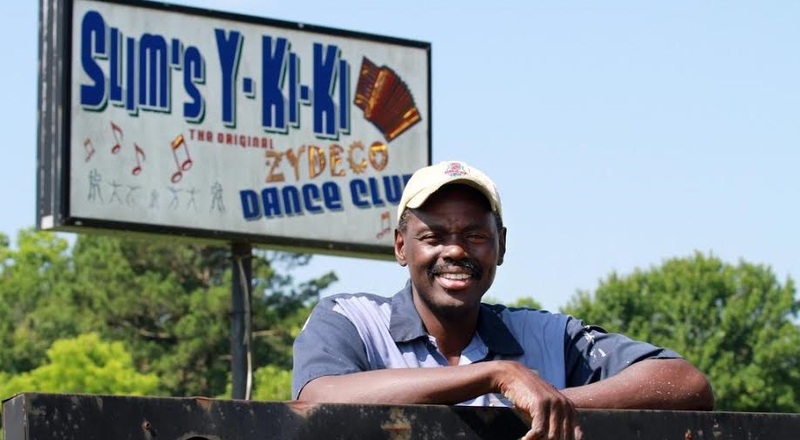 On the rare occasions when zydeco did attract mainstream attention, the typical reaction was one of disparagement — both of zydeco, and the French language in which it was sung — as coarse, excessive expressions of low-class ethnicity. In the conformist ethos of that era, assimilation was often conflated with patriotism. 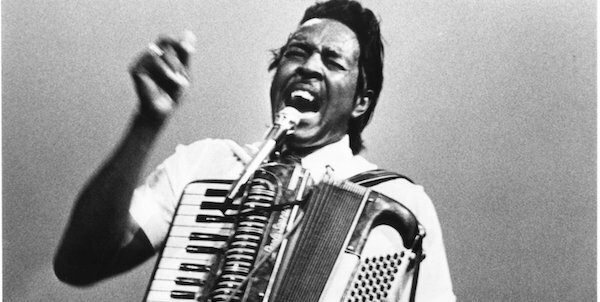 Zydeco’s transition from passé-to-popular began in 1964 when Chris Strachwitz, the owner of the Arhoolie label, first released records by Clifton Chenier. Chenier’s earlier records had taken aim at the R&B charts (during the ‘50s he was a label-mate of Little Richard) yet they didn’t make much noise, to use music-business parlance. But Strachwitz introduced Chenier to the folk and blues-revival circles which, by the mid-‘60s, were significantly intermingling with the nascent hippie movement. This new audience went wild for Clifton Chenier’s blend of Creole folk roots, Afro-Caribbean rhythms, blues and R&B, Cajun music, and country. European influences factored in, too, in that the accordion — zydeco and Cajun music’s signature instrument — first came to Louisiana during the nineteenth century via German and Austrian immigrants. In addition, some Cajun songs also played by zydeco bands can be traced back to medieval France. 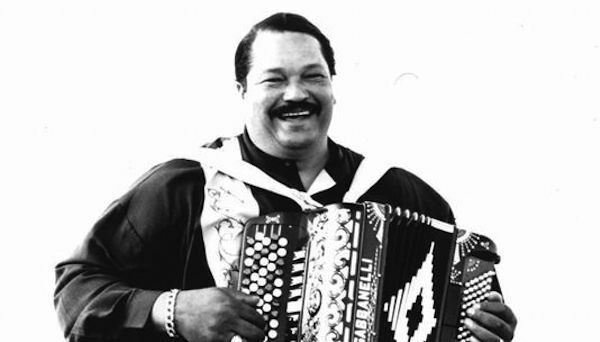 Chenier was raised amidst a pre-zydeco Creole folk-music tradition variously known as “la-la,” “pic-nic,” “ba-zar,” and “la musique Créole.” At this writing this style is still performed by the vital octogenarian accordionist Goldman Thibodeaux, who was likewise raised amidst it, and also by a great, relatively younger band called Creole United. This all-star group features such multi-instrumentalists as Andre Thierry (best known as an eclectic young hot-shot accordionist), Ed Poullard (best known as a traditional fiddler), and the father-son duo of Lawrence and Sean Ardoin. These two represent the third and fourth generation of a zydeco lineage that goes back to the iconic accordionists Alphonse “Bois Sec” Ardoin and his pioneering predecessor, Amédé Ardoin. Chenier expanded upon this la-la foundation by taking then-popular R&B songs — such as Louis Jordan’s “Caledonia” — and singing them in French while leading his band on accordion. The high-energy result was irresistible: “If you can’t dance to zydeco,” Chenier once stated, summing up his music’s raison d’etre — “you can’t dance – period.” Chenier set high standards of musicianship for zydeco that still prevail today. In that sense he is revered as a traditionalist, although his innovations actually seemed radical for his time. Today some young Creole musicians — such as Cupid, and Little Nate (the son of accordionist Nathan Williams, leader of Nathan and the Zydeco Cha-Chas) — use Chenier’s classic sound as a springboard to incorporate rap, hip-hop, and contemporary R&B. In a different vein of hybridization, accordionist Terrance Simien’s take on zydeco has strong crossover appeal to rock and jam-band rock audiences around the world. Such syntheses horrify purists at times, but these eclectic mixtures represent both zydeco’s on-going evolution and Clifton Chenier’s forward-thinking approach. Some two decades after Chenier signed with Arhoolie, zydeco came to garner an exponentially larger following, For a time it even attained pop-culture fad status. In 1982 accordionist Queen Ida became the first zydeco artist to win a Grammy award. Chenier received that same honor in 1984. In 1987 the popular movie The Big Easy, with its Louisiana setting and soundtrack, further raised national awareness of zydeco and Cajun music, as well as New Orleans R&B. As one result, national advertising campaigns used zydeco to promote a wide variety of non-musical products. 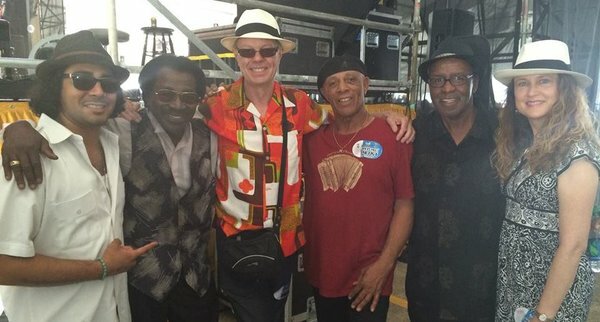 Another milestone moment in zydeco’s mainstream acceptance occurred when the band Buckwheat Zydeco, led by accordionist Stanley “Buckwheat” Dural, signed with a major record label. Soon Buckwheat Zydeco was opening rock concerts for the likes of Eric Clapton, and U2. Meanwhile a cultural renaissance within Louisiana brought zydeco unprecedented respect and acceptance at home, transforming something old, familiar and unheralded into a source of pride. For those not familiar with this culture, however, a big part of zydeco’s appeal was its perceived exoticism — beginning with its name — which reflected a romanticized view of Louisiana as a quasi-foreign country. Literally translated “the snapbeans are not salty,” “les haricots sont pas salés” is also an exclamation, and a metaphor for times which are so hard that people can’t afford to season their food. This phrase became the title of the popular folk-rooted song “Zydeco sont pas salés,” and its lead word acquired several meanings: the name of a musical genre, the gatherings where such music was played; and the steps that people invented to dance to it. 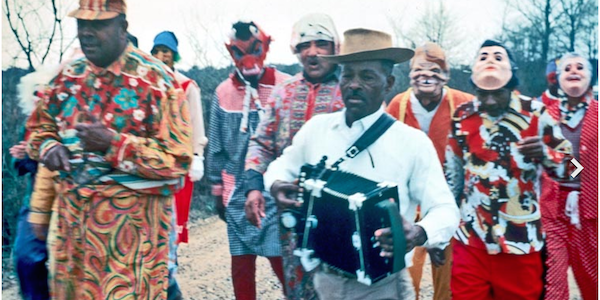 Clarence Garlow brought critical mass to the word zydeco, but not to the music per se. Garlow’s forté was mainstream African-American rhythm & blues. His singing — in English, French, and “Franglais” — blended passion with sly street-smarts, and his expert guitar work recalled the style of T-Bone Walker. On occasion Garlow also played accordion and sang entirely in French, both live and on several obscure records. But these forays into zydeco were insignificant compared to his R&B oeuvre, in terms both of musical quality and mass exposure. Significantly, there is no accordion on Garlow’s “Bon Ton Roula,” which also does not include zydeco’s other signature instrument — the frottoir, also known as the rub-board or scrub-board. Frottoirs are made of corrugated metal, and are worn hanging from the shoulders like a backless vest. They’re played by scraping the corrugated ridges with spoons or bottle-openers. These two core instruments — along with bass, drums, eclectic guitar, and some combination of horns — still comprise the basic configuration for zydeco bands. Clifton Chenier used variations of this format during his thirty-plus years of recording and performing. Chenier has passed on, as have many of his pioneering colleagues, including Boozoo Chavis, Rockin’ Dopsie, Fernest Arceneaux, John Delafose, Delton Broussard and Roy Carrier, among others. Happily, however, zydeco’s torch is currently held high by a diverse group of top-notch musicians. 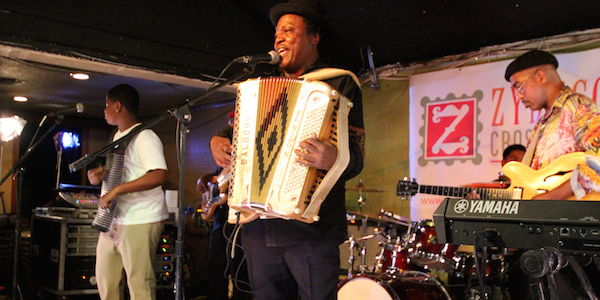 Many of them — such as C. J. Chenier, Dwayne Dopsie, Geno Delafose, Jeffery Broussard, Chubby Carrier, Curley Taylor , Chris Ardoin, and the Chavis family’s Dog Hill Stompers — represent succeeding generations of zydeco dynasties. 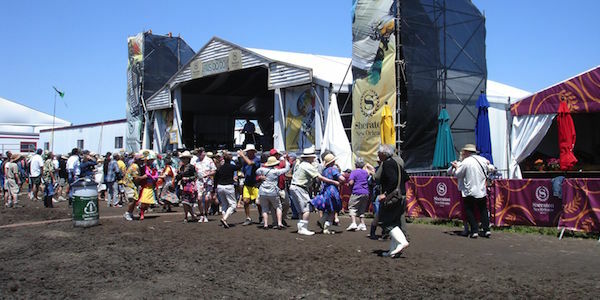 The continuing viability of annual events such as the Zydeco Festival in Plaisance, Louisiana — and the emergence of special celebrations such as Zydeco Crossroads — further underscore this great music’s on-going popularity and its soulful power to make people dance. Here’s to the next fifty years. Ben Sandmel is a New Orleans based folklorist, drummer and producer. He is the author of Zydeco!, a collaborative book with photographer Rick Olivier, and Ernie K-Doe: The R&B Emperor of New Orleans. Sandmel produced and played on the Grammy-nominated album Deep Water by the Cajun-country band The Hackberry Ramblers. A year later, Scott was selling tickets to the event – the Original Southwest Louisiana Zydeco Music Festival. 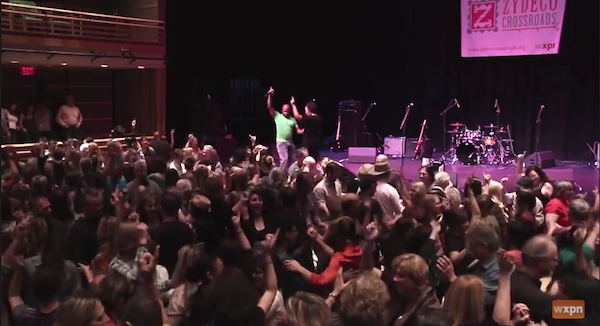 Thirty years later, zydeco festivals stretch from California to Raamsdonksveer, Holland. “My interest was in the fact that there was an organization putting on an event that was black owned and black run,” said Scott. “It was something that was thought of not being very popular. Scott’s work in music, festivals, culture and economic development has earned him the Richard J. Catalon Sr. Creole Heritage Award. He received the honor June 7 during the annual Creole Heritage Day at Vermilionville. As a past board member and current production worker, Scott has seen Festival International de Louisiane in Lafayette develop into a major player on the world festival stage. His management work with the Step-N-Strut Trail Ride has helped the event attract more than 10,000 fans annually. Scott is an active member of Holy Ghost Catholic Church in Opelousas and helped mold its Creole Festival. Besides his full-time refinery job, Scott is active in home restorations and community housing developments that help local residents find affordable places to live. 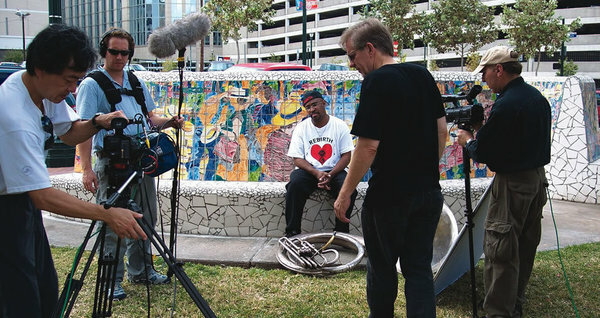 In an article for Lafayette’s The Advertiser, Zydeco Crossroads contributor Herman Fuselier highlights a new documentary called By the River of Babylon. Don Howard and Jim Shelton have been working on the film for the better part of a decade, starting first with a focus on Beau Jocque and the music of Louisiana before expanding to include to the changing climate of the state’s natural landscape in the wetlands. “We started out making the film just about the music and the dancehalls,” said Howard, a professor of radio, TV and film at the University of Texas at Austin. “There’s a problem with that kind of movie because the only people that are going to get it already have it because they’ve already been there. “We didn’t really know how to make the best film about it. Then we read this book, ‘Bayou Farewell,’ which was an introduction to what’s going on in the wetlands. We realized the dancehalls are dying on a certain level, but also the landscape itself is drowning. Read the full article here and watch the trailer below. The documentary airs tomorrow evening on WORLD Channel‘s America Reframed program. It will be available worldwide at worldchannel.org beginning Wednesday, June 17th.